Welcome to MCC group Inc.
MCC Group is an HR Consulting firm founded in 2002 by Juanita Gledhill, an award winning Human Resources (HR) professional providing public, private and broader public sector organizations with strategic and operational business solutions to improve organizational effectiveness. Her experience includes operational and executive leadership in public sector organizations, Information Technology firms, and community social and health services. As Principal of MCC Group Inc., Juanita has worked with many clients to identify organizational issues related to varying Human Resources and general operating functions. She has provided a full range of services including strategic business and HR planning, interim executive leadership, recruitment (specializing in accelerated recruitment projects), employee engagement (retention), and performance management initiatives. A skilled facilitator and accomplished public speaker, Juanita has delivered workshops and education sessions for staff, management and boards of directors on a wide range of subjects related to Human Resources Policies, Organizational Effectiveness, Leadership Skills, Strategic Planning, and Governance Practices. She is able to effectively engage people in one on one conversation and in large group settings maintaining focus and energy to achieve desired outcomes. Juanita holds an Honours B.A. in English and Political Science from McMaster University, Certification in Human Resources Management from Mohawk College and received her CHRP designation in January 2004 and her CHRL designation in 2014. Juanita is the recipient of the Queen’s Golden Jubilee Medal (2002) for community service. In February 2004, Juanita was awarded the Ross A. Hennigar Memorial Award by the Human Resources Professional Association, in recognition of her academic, career and community service achievements in the field of Human Resources. In 2007, Juanita was a nominee for the Hamilton Chamber of Commerce HR Hero Award. In November 2013, the Canadian Society of Training and Development (CSTD) awarded a Silver Medal in the Category of Blended Learning projects to MCC Group Inc. and the Ontario Real Estate Associate (OREA) for their web based three part tutorial Nimble Decision Making for association boards of directors. Juanita was honoured to have been invited to be a keynote speaker and guest lecturer for the Faculty of Humanities, Leadership Studies, at her alma mater McMaster University. 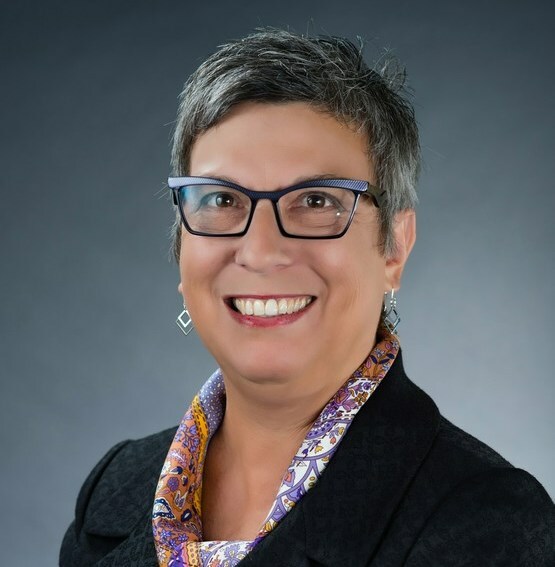 Juanita’s community volunteerism includes her roles as current Board Chair of the Hamilton Burlington SPCA and President of the Hamilton Burlington Chapter, Osteoporosis Canada. Juanita was elected to the board of the Healthcare and Municipal Employees Credit Union (HMECU). Her previous community service roles include board member of Brain Injury Services Hamilton-Niagara, President, Ronald McDonald House Hamilton; Trillium Foundation Hamilton Grant Review Team member; Vice-Chair, Catholic Family Services of Hamilton; Inaugural Chair, Hamilton Niagara Haldimand Brant Local Health Integration Network. Over 20 years of experience in Human Resource management and consulting. Highly qualified and certified with great community service achievements. Take the time to gain insight into company issues to dissect the problem. Deliver excellent customer service to reach your target business objectives. Constantly evaluate our approach, and refine our methods to serve better. Develop customized strategies based on business needs and goals. The knowledge in all levels of human resource operations continue to define our identity.